When it comes to graphics, Troy Lee Designs arguably has a stronghold on outside-the-box style, which is why we let the legendary artists follow their hearts with theSpecialized Turbo Kenevo Expert 6Fattie – Troy Lee Designs Edition. 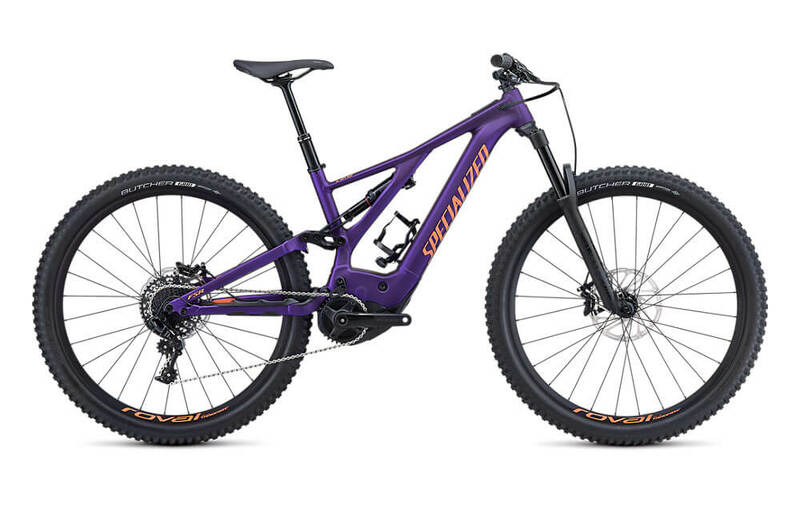 Due to their love of e-mountain bikes, they went all-out with this moto-inspired design, making it loud, colorful, and sure to stand out on the trail. 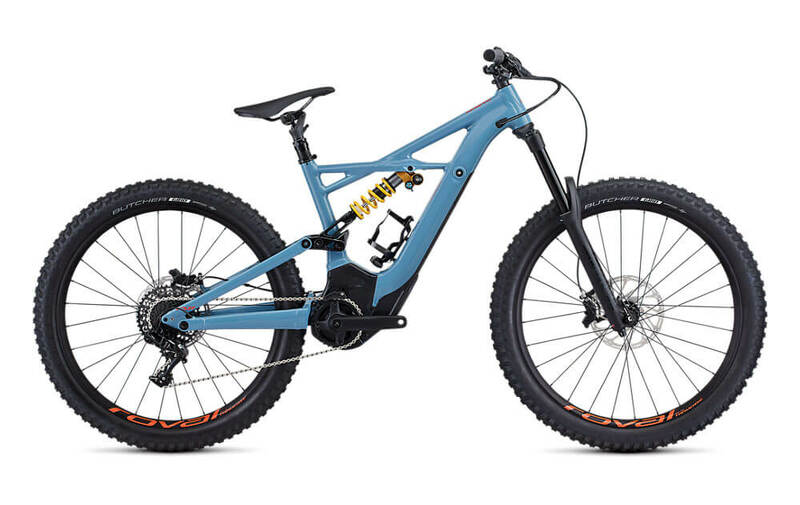 The Turbo Kenevo features a build spec that leaves nothing to be desired, with an Öhlins TTX22M coil shock, a RockShox Lyrik fork with 180mm of travel, SRAM’s GX one-by groupset, and Roval alloy rims. It also features our 27.5 x 2.8″ tires that decrease deflection and dramatically increases traction, floatation, and fun over the trail.